Edmont Electrical can provide a full range of M&E services, working with main contractors or directly for commercial clients. 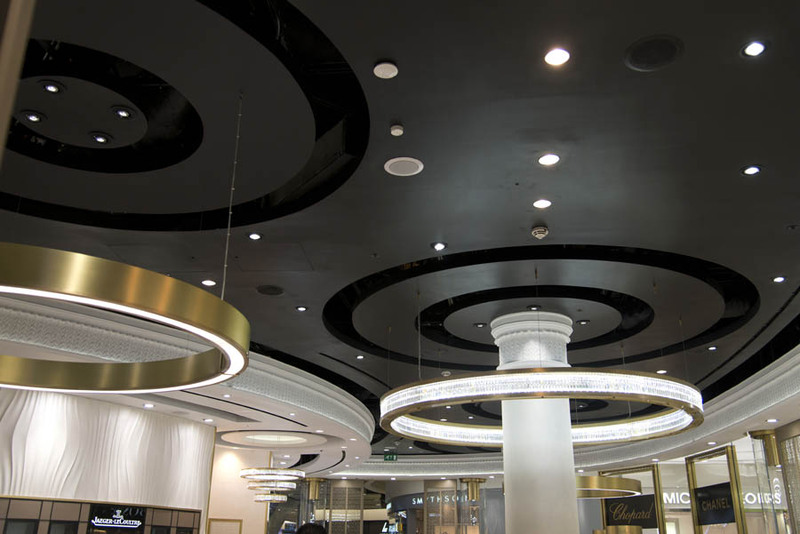 We have many years of experience working on complex projects, from high street retail through to high-end residential. We are also experienced in working in secure environments such as airports, hospitals, banks etc.